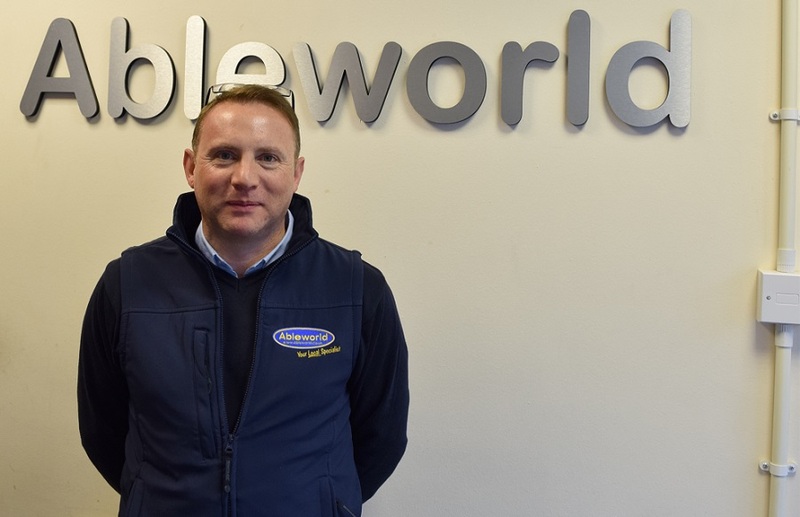 Ableworld has announced the promotion of Tony Leavy to buying manager with immediate effect. 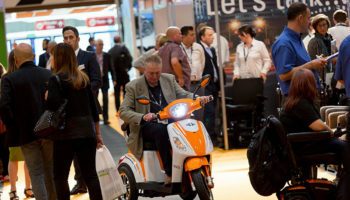 Earlier this year, Mike Williams, Ableworld’s managing director, spoke about Leavy being part of his plans for strengthening the Ableworld buying team. In his role, Mr Leavy will manage the department and liaise closely with Mr Williams to improve ranges and margins. 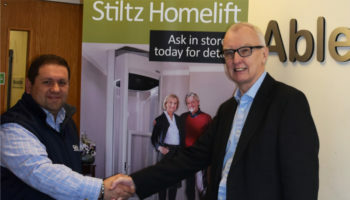 Since joining Ableworld, Mr Leavy has spent the past two years running its Northwich store. It is one of Ableworld’s most successful branches, with sales up 42% in the last 24 months. 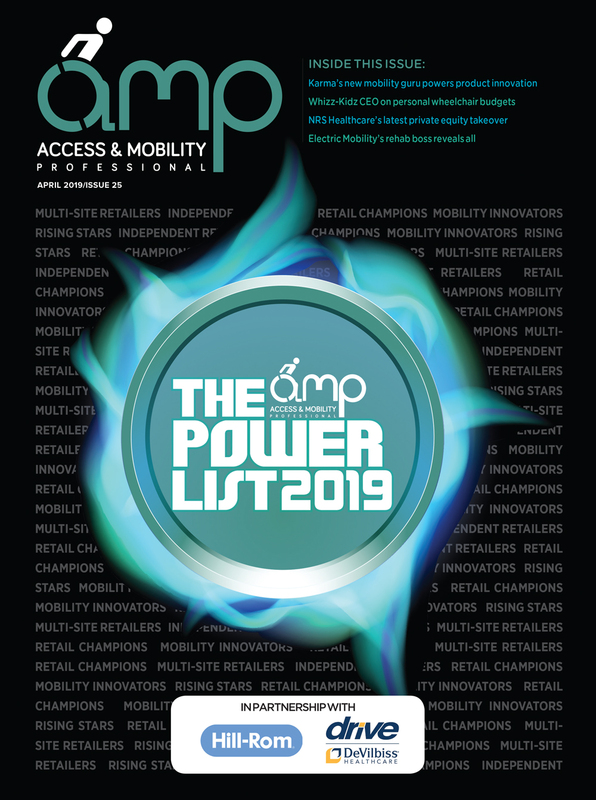 Ableworld said that Mr Leavy has been having regular supplier meetings, refreshing and upgrading ranges of products, as well as ensuring store category reviews have been taking place. The retailer adds that he has done this with speed allowing it to stay ahead of rivals when bringing in quality products. 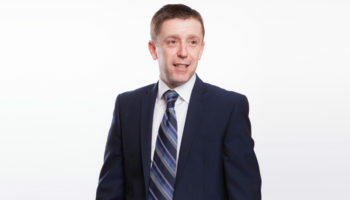 Previously, Mr Leavy had worked for several retail giants, including the Co-operative Group and TK Maxx, working his way up to management level in both companies. 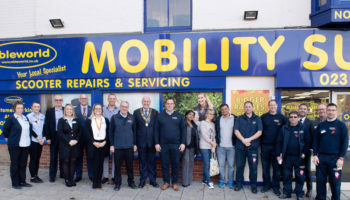 Ableworld UK Ltd is the country’s largest retailer in the growing mobility and homecare sector.